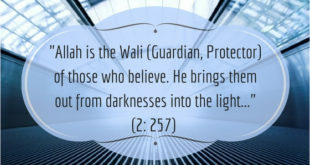 877 people read this post. Ismail Moola of the Palestine Solidarity Alliance and a spokesman of the Freedom Flotilla Committee spoke to Radio Islam’s Yusuf Moosagie live from Athens this morning, following the capture of the “Marianne” Ship to Gaza” by Israeli Defence force. 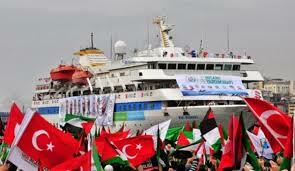 On Mavi Marmara some of our people were killed, and on our second attempt our activist were bashed around. “Marianne will be kept in Ashdod Port. Activists will be kept in Prison for 24-48 hours. 18 delegates on board, and we now activate the different Embassies. Activist will then all be Deported to their countries. “Clint De Bruyns is on another boat, not the Marianne, so we are confirming NO south Africans were on board. Is it all over now for the current campaign? “No, We have Phase 2 , but whether we go ahead with it will be discussed.